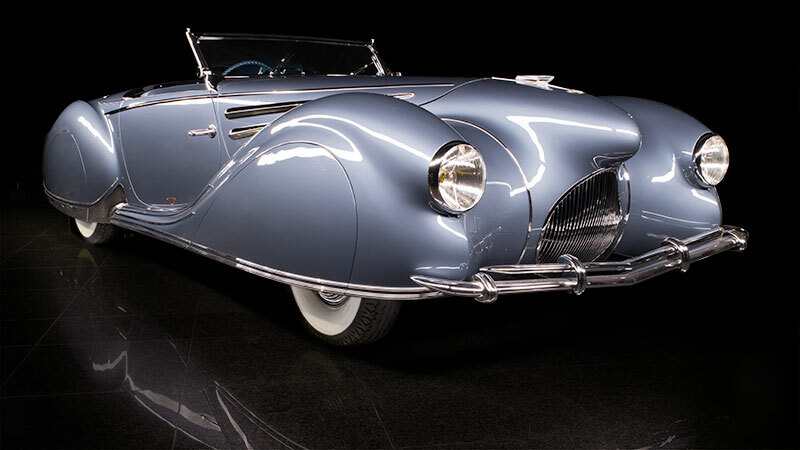 This year’s Annual Recognition Dinner will be held on Thursday, April 18th, 2019 at 6pm at Blackhawk Auto Museum in Danville, CA. Las Aguilas de Diablo is offering five $1,000 college financial aid scholarships this year. These awards will be based on Scouting leadership, community participation, academic achievement and financial need. Details of the scholarships and their applications can be found here. Scholarship applications are due April 1st. We will announce the scholarship recipients at the Eagle Dinner on April 18th and if you have applied for a scholarship, we request you attend this event. This year’s speaker is Colin Braudrick. 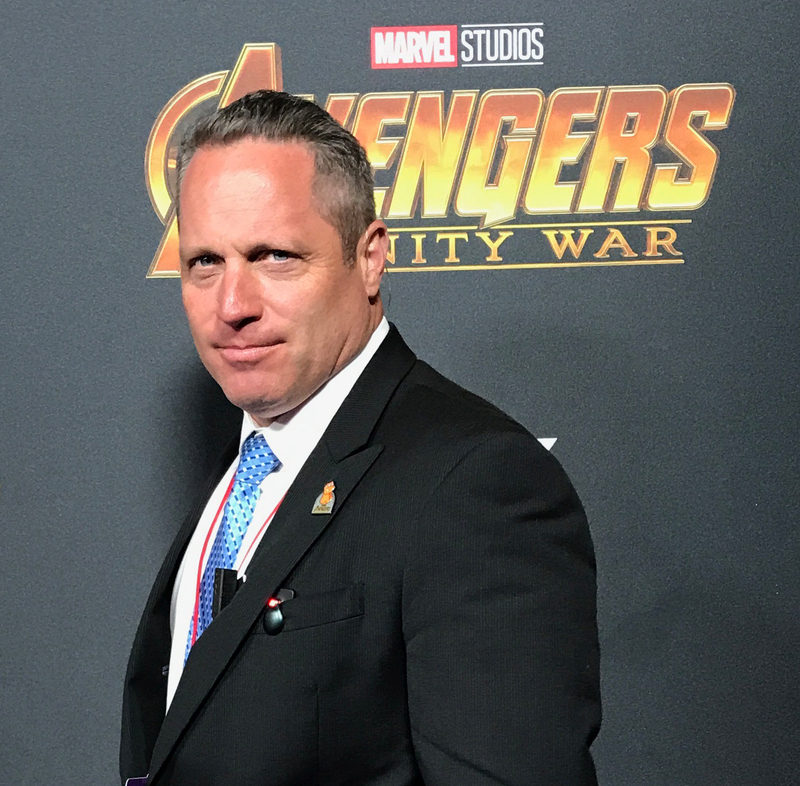 Colin has been a member of The Walt Disney Company for two years, where he serves as the Manager of Global Workplace Security. In his role, Colin mitigates the threat posed by workplace violence, active shooter incidents, and other global workplace security issues, such as vehicular attacks and kidnapping. Prior to joining Disney, Colin retired after a 20-year career with the Los Angeles Police Department. His last assignment with LAPD was as the gang unit supervisor in Watts. Prior to that spent many years as a homicide detective in South Los Angeles, being involved in the investigation of over 100 homicide cases. Early in his career, he was involved in LAPD’s updated response to active shooter incidents. Colin is the proud father of three kids, one of whom, Owen, is an Eagle Scout and is currently a Freshman at UCLA. The youth attire for the evening will be full scout uniform. If that is not possible, a coat and tie are appropriate. Parents who wish to attend must register separately from their Scout. The cost will be $50 per person. All Scouts are paired with a Las Aguilas Member or sponsor by career interest. 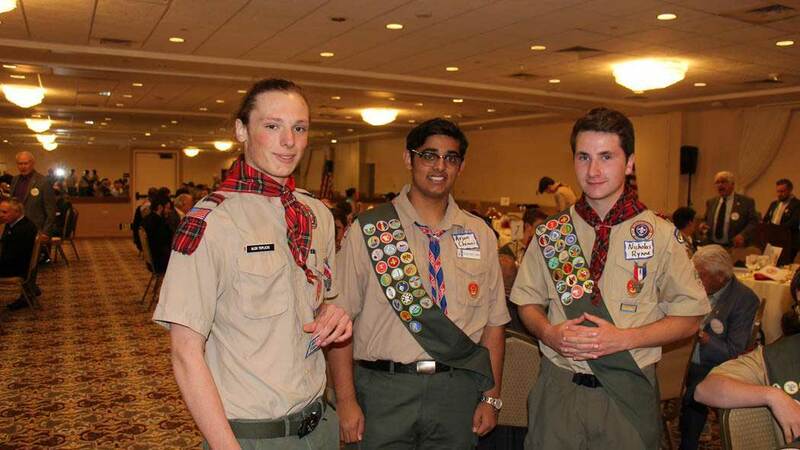 Each year Las Aguilas de Diablo honors young people who have achieved the rank of Eagle Scout, Quartermaster or Summit Award at a special banquet. Besides being an enjoyable evening for our honorees, the dinner is also an opportunity for them to spend some time with a successful member of the career field they are interested in joining. The success of our dinner depends on having our members and sponsors present as examples to the youth in our council. 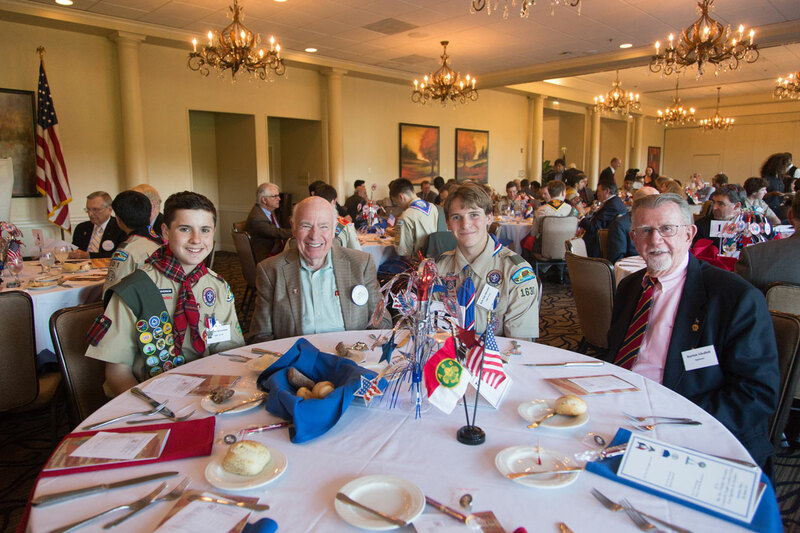 Our annual banquet is hosted by local Scouting businesses, professional and civic leaders. Each honoree will have an alumni sponsor from an area of their career interest for the evening. Please be aware that this is not just a dinner to honor our Scouts and their accomplishments, but to also begin networking for future employers or mentors. The cost to sponsor an honoree at the annual dinner is $125. 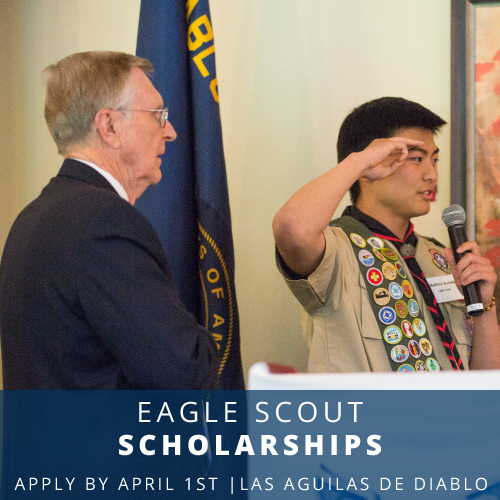 If you are an Eagle Scout, Quartermaster or Summit Award recipient, please consider becoming a member of Las Aguilas de Diablo for $250. This includes the dinner, a contribution to the MDSC Endowment Fund, a contribution towards our scholarships, and a general operating fund for the group. You can find out more about our Membership options here.